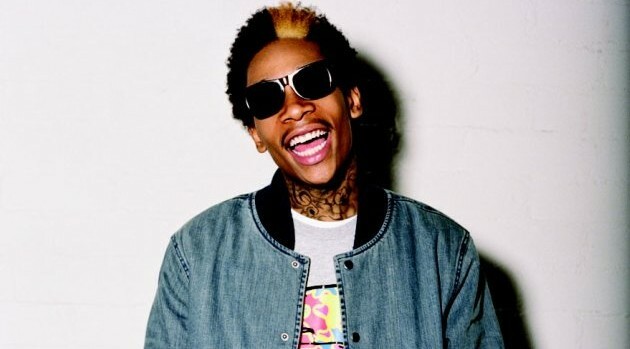 Atlantic Records/Darren AnkenmanWiz Khalifa was arrested Sunday morning at the airport in El Paso, Texas, on suspicion of marijuana possession. Police say the rapper was searched by security after he failed to provide ID at a checkpoint. The search allegedly turned up a metal container inside a backpack that had half a gram of marijuana inside of it. The 26-year-old, who headlined an El Paso music festival on Saturday, was charged with misdemeanor possession of marijuana and was released after posting 300 dollars bail.